Jazz is an upbeat and energetic dance style that accompanied the emergence of Jazz music. Heavily influenced by African dance, this dance style has developed over the years to include more theatrical styles, and is often associated with musical theater. 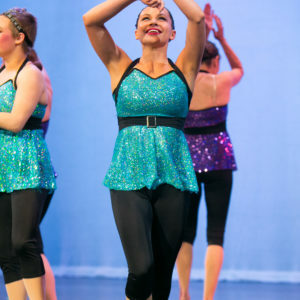 Foundational jazz dance elements include counting and timing, directional changing, body alignment, contractions, isolations, leaps, turns and combinations. Dancers will also participate in center core strengthening and stretching exercises. 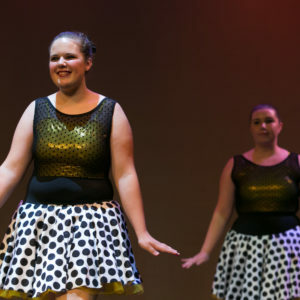 Cavod offers Jazz classes for ages 8 and up for beginner, intermediate and advance skills levels. Cavod Academy is located in New Holland, PA, which is in eastern Lancaster County and just a short drive from neighboring communities including Lancaster, Leola, Ephrata and Lititz.